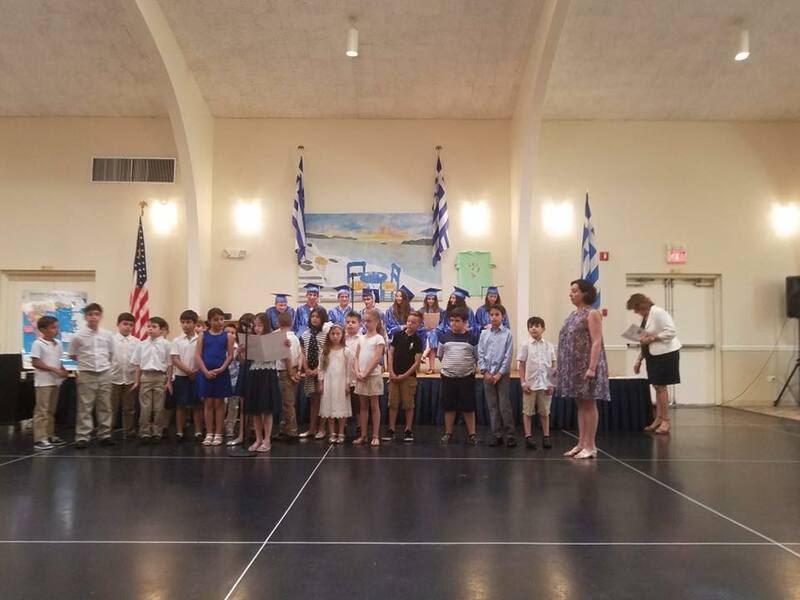 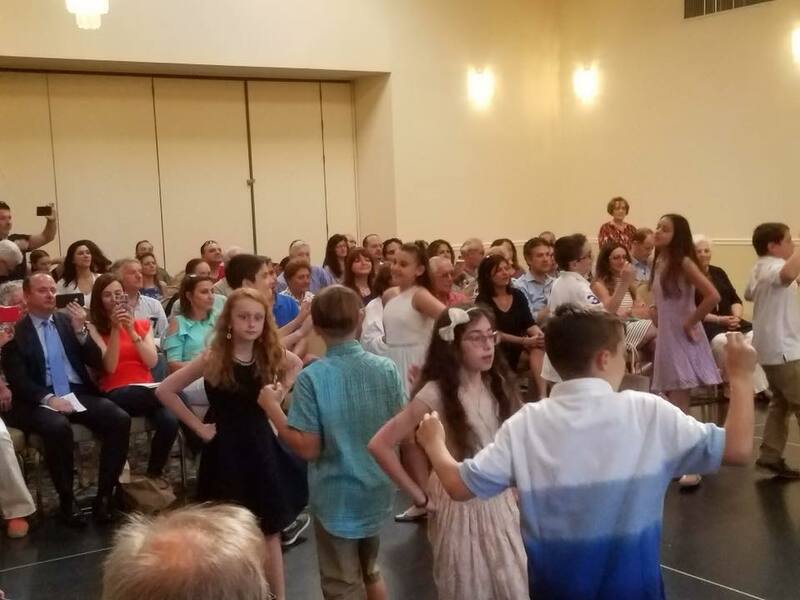 The 2018 Greek School Class graduated today during the annual commencement ceremony held in the church social hall. 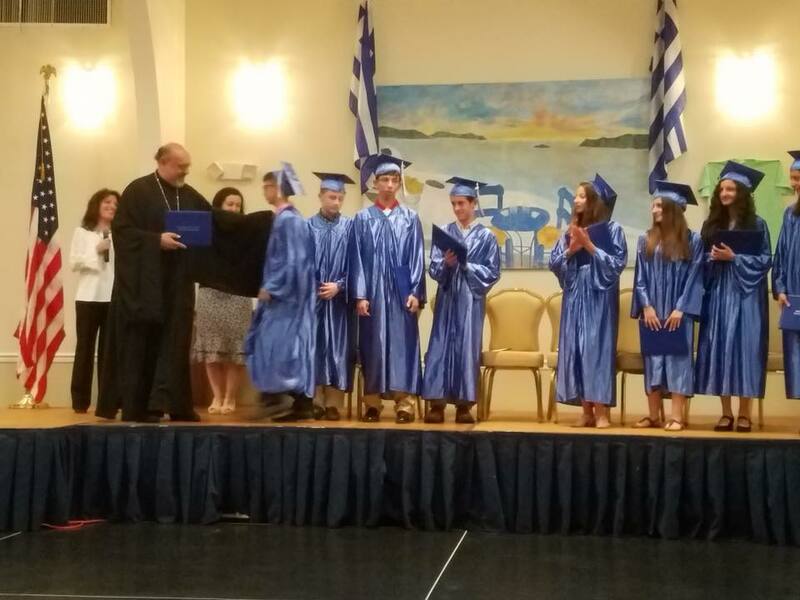 The graduating class was recognized for their achievements and diplomas were presented to all of the students. 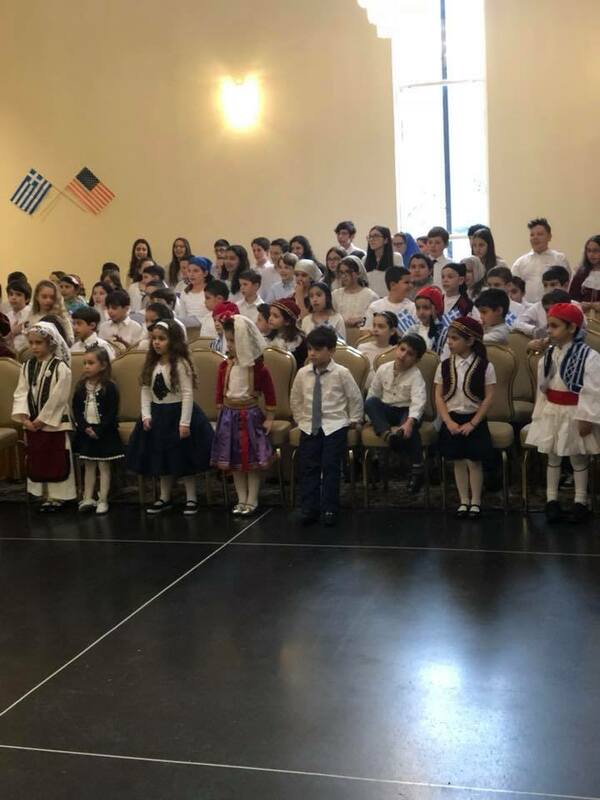 Καλό Καλοκαίρι to our students, teachers and Greek School director, Mrs. Irene Pantelaros. 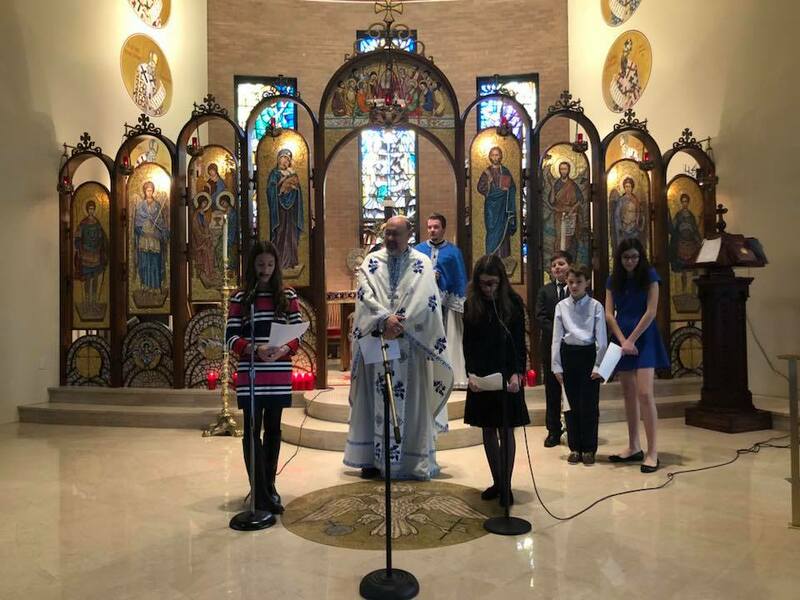 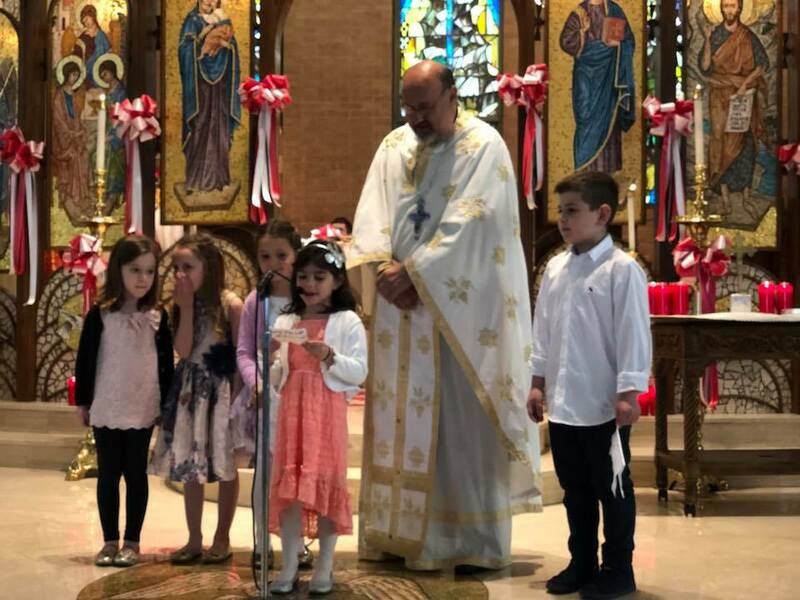 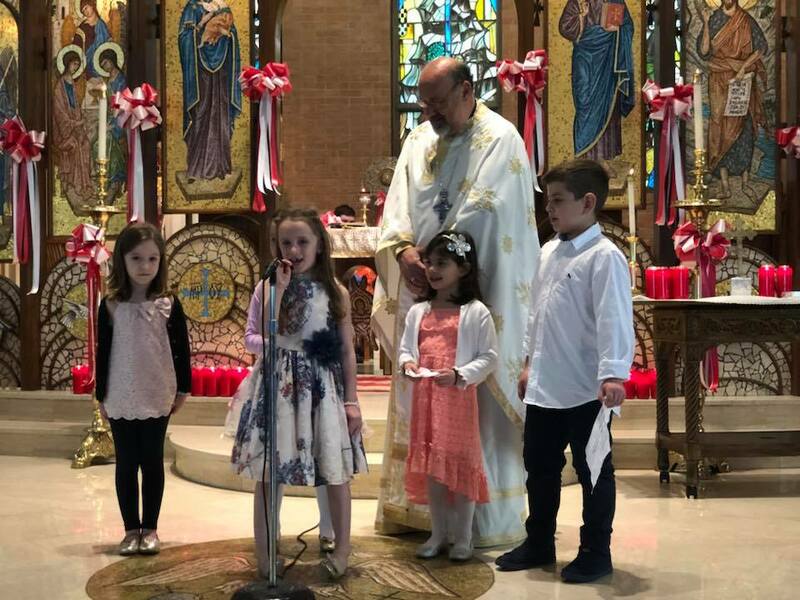 Students of our afternoon Greek School read poems in Greek and English on the occasion of Mother’s Day following the Divine Liturgy. 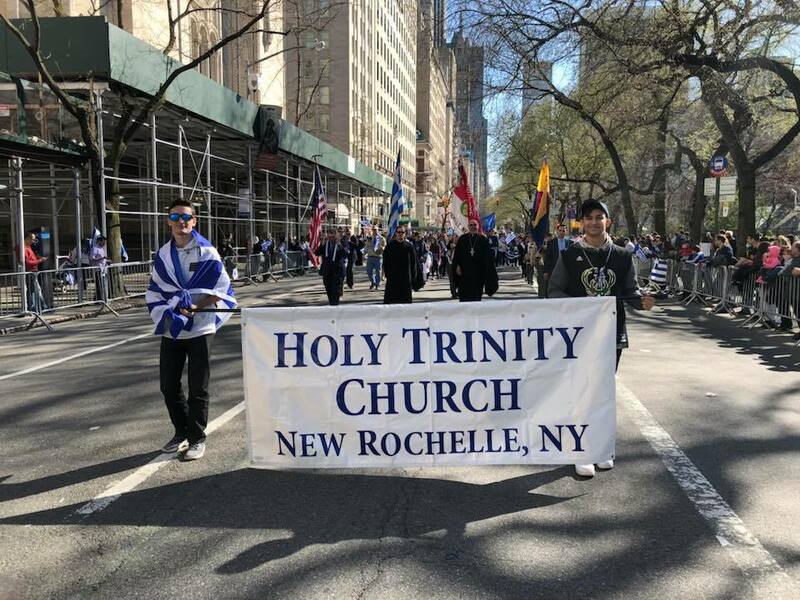 Out parish marched with pride on Fifth Avenue in New York to celebrate Greek Independence Day at the annual parade. 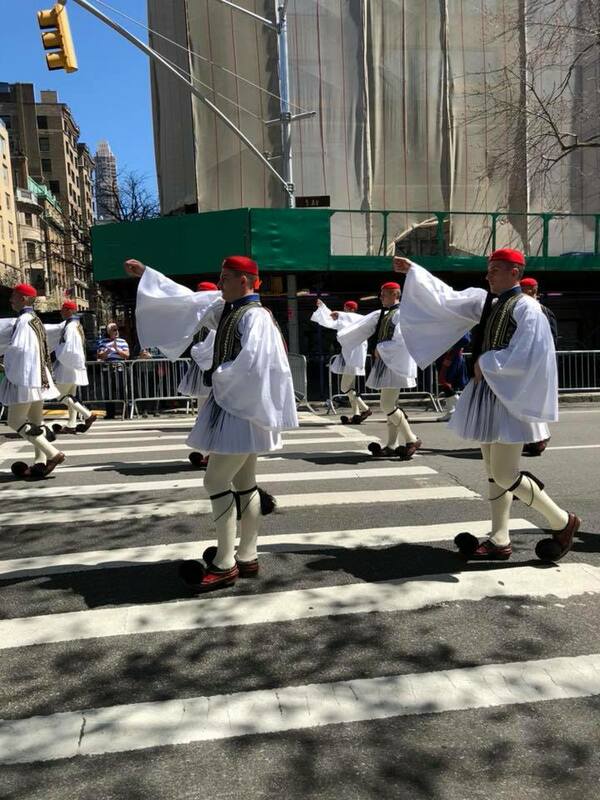 This year our dance troupe performed live on our local channel 9 that televised the parade. 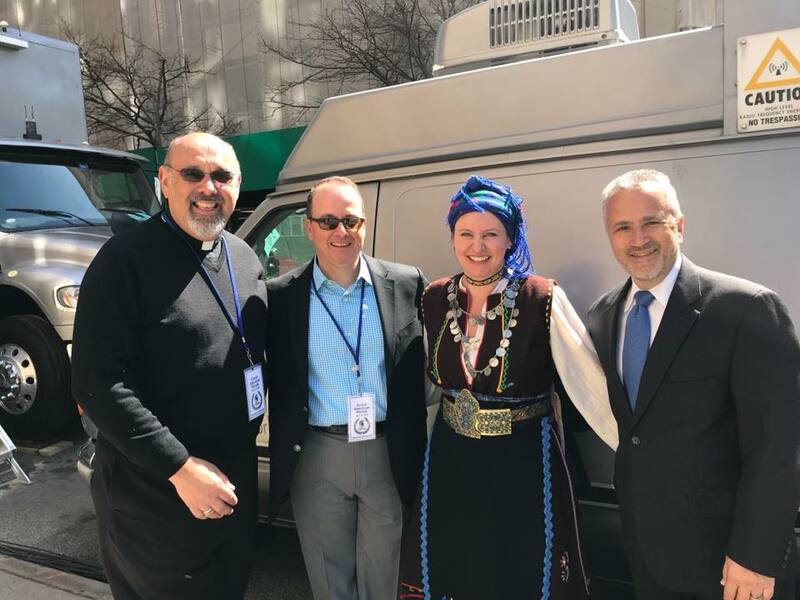 Local news personalities Ernie Anastos, Nick Gregory and Mike Woods joined our troupe in traditional Greek dancing. 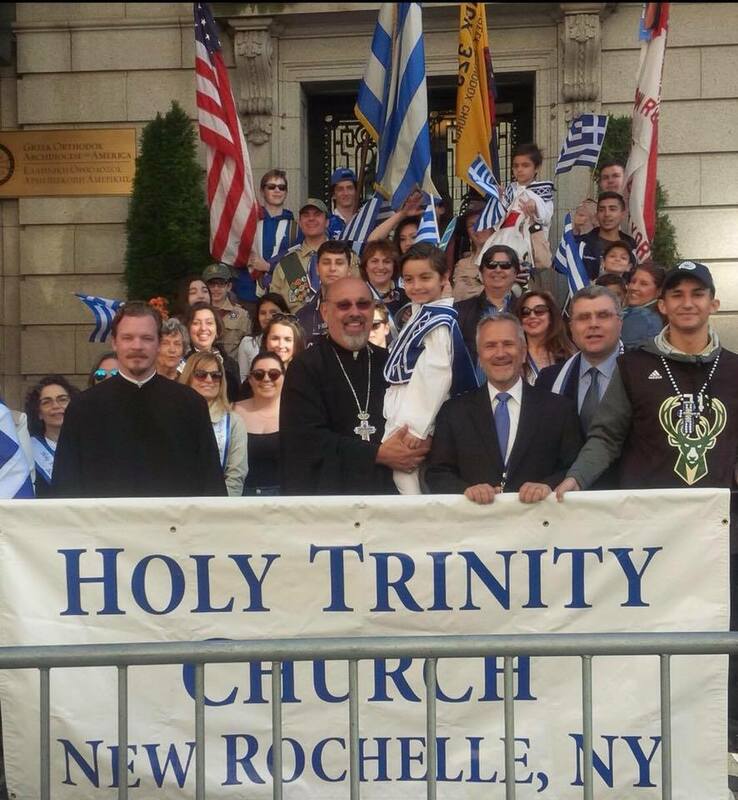 Blessed feast of the Annunciation of the Virgin Mary and Greek Independence Day. 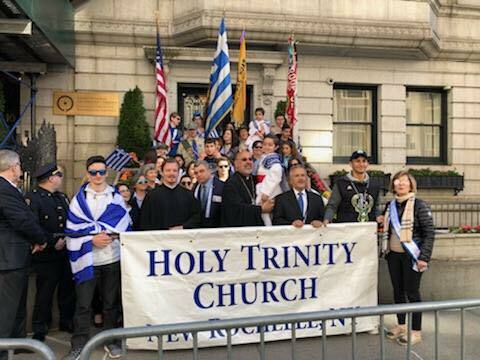 Χρόνια Πολλά και ΖΗΤΩ Η Ελλάς! 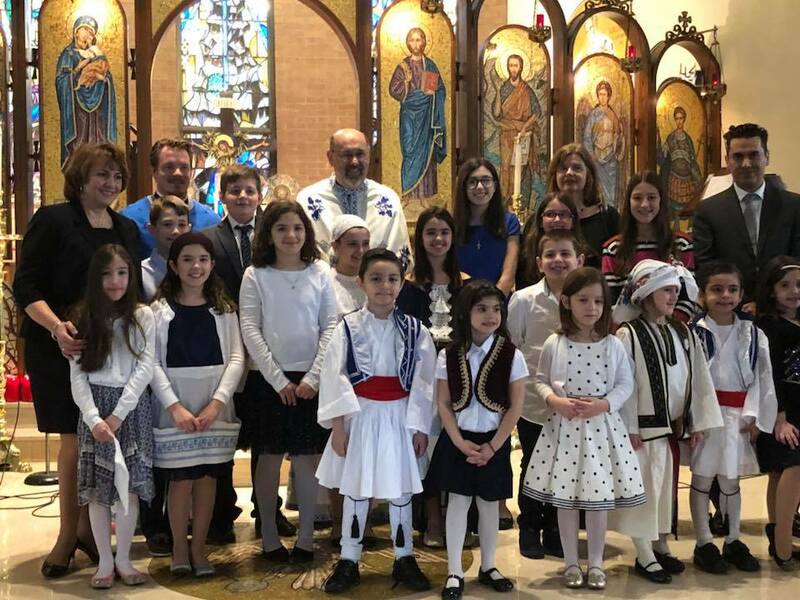 Our Greek School bulletin board reminds us of the forthcoming double celebration - Feast of the Annunciation and Greek Independence Day - March 25th. 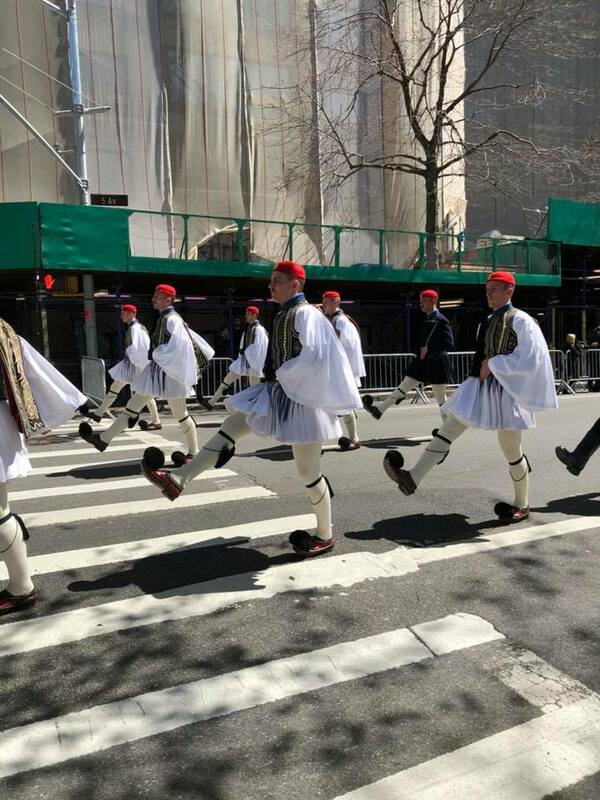 ΖΗΤΩ!